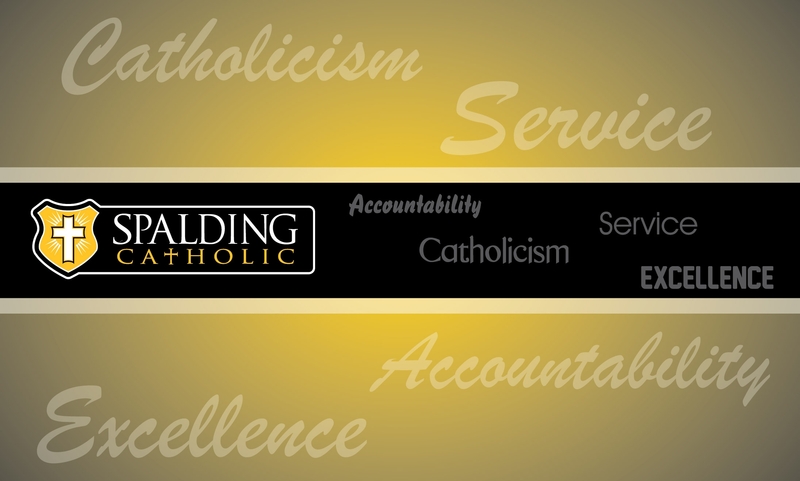 Show your Spalding Catholic pride! Great gift ideas! The Spalding Catholic 2018 Line will close Tuesday, November 6th at 11:59 pm. Choose LOCAL PICKUP AT THE SCHOOL for items to be delivered to Spalding Catholic.